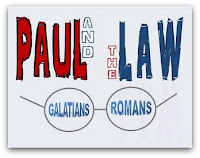 Considerable research and debate in theological circles over the last forty years has centered on Paul and his view of the law. This view is evident especially in his letters to the Galatians and the Romans. Much has been written about Paul’s view of Judaism in conjunction with the law, and recently, studies are approaching Paul in a different light. 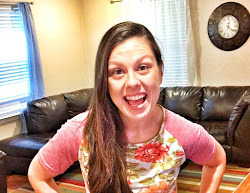 This “New Perspective” has prompted much debate in theological research and has caused researchers to reevaluate their methods and sometimes draw new conclusions. Writings concerning this topic range from views on Paul’s theology in general to very specific hermeneutical analyses of the word law. 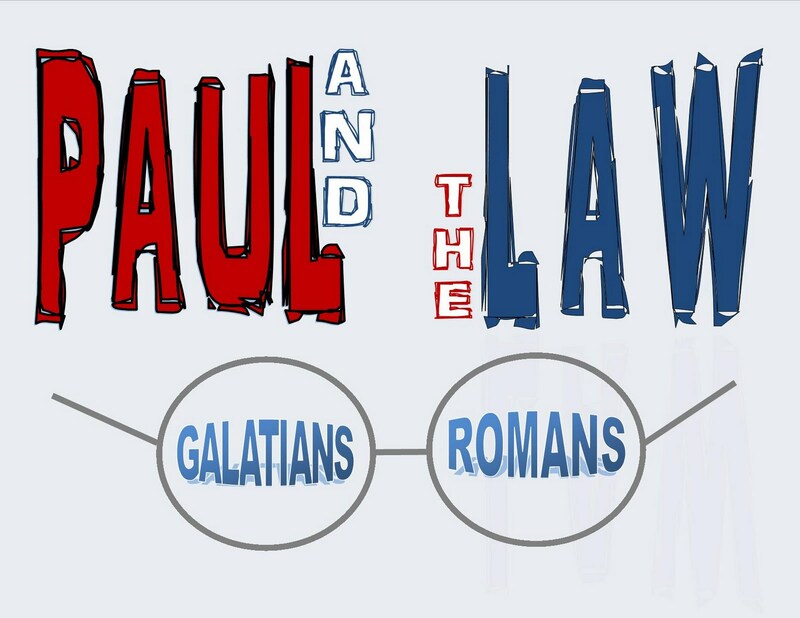 Depending on which side of the argument is read, very different perceptions of Paul’s view of the law are possible. Nevertheless, throughout the research there is a common theme: In both Galatians and Romans, Paul writes to first-century believers about faith via belief in Jesus Christ, apart from the law. This paper will argue that Paul viewed the law as: the standard of righteousness of a Holy God (holy, righteous, and good); terminated at the coming of Jesus Christ as the new covenant; and insufficient for justification and salvation. That's all for now! Next time: What is the Law?? Notably, E. P. Sanders, Paul and Palestinian Judaism (London/Philadelphia: SCM/Fortress), 1977, Google e-book; also, James D. G. Dunn, The New Perspective on Paul (Grand Rapids: Eerdmans), 2008, Google e-book. For defenses of the traditional view, see Douglas Moo, “‘Law,’ ‘Works of the Law,’ and Legalism in Paul,” Westminster Theological Journal 45, no. 1 (Spring 1983): 73-100; and Thomas R. Schreiner, “‘Works of Law’ in Paul,” Novum Testamentum 33, no. 3 (July 1991): 217-44.